The ocean and Africa. 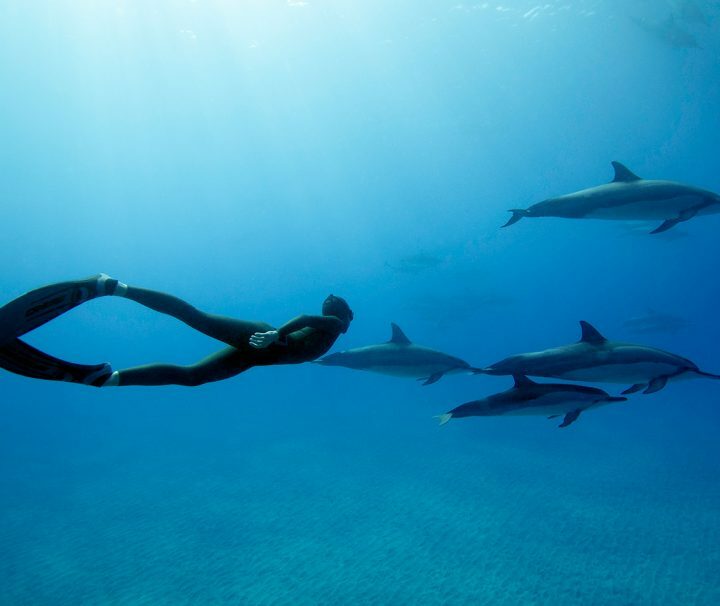 Immense, wide, bottomless, and limitless: Welcome to the aquatic world of Africa, a water lovers number 1 travel destination. A place where the senses are stimulated beyond all perceptions. 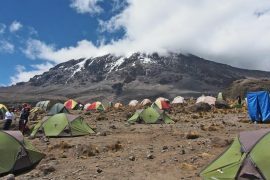 Africa has more to see, do, touch, smell, and taste that we can even start to try and explain. 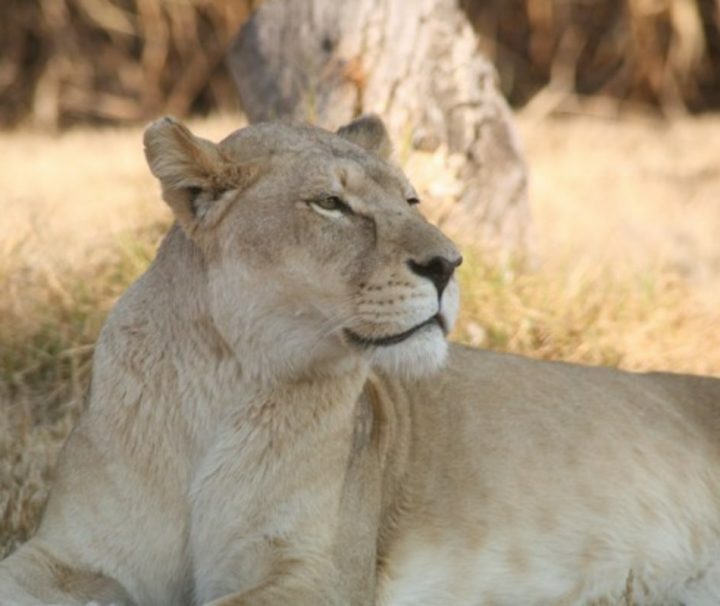 Surfing Safari Adventures - an experience to remember! 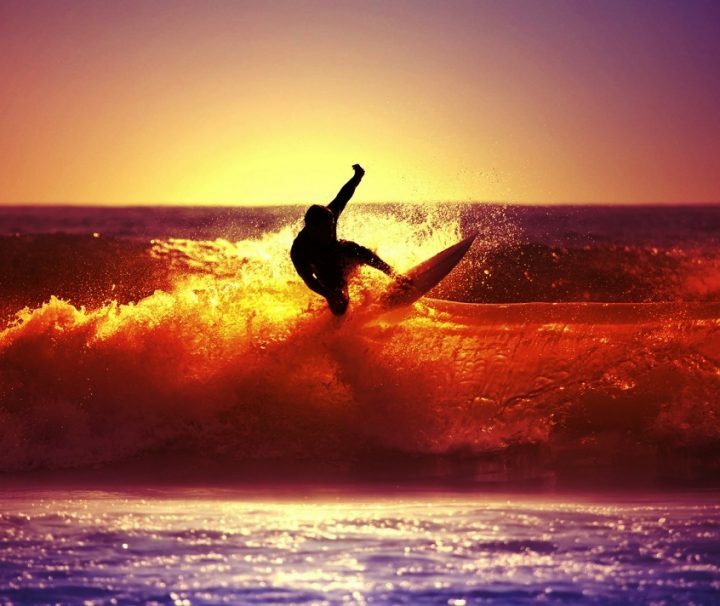 Surf the world renowned beaches of KwaZulu-Natal. Experience the freedom of these sought after waves. 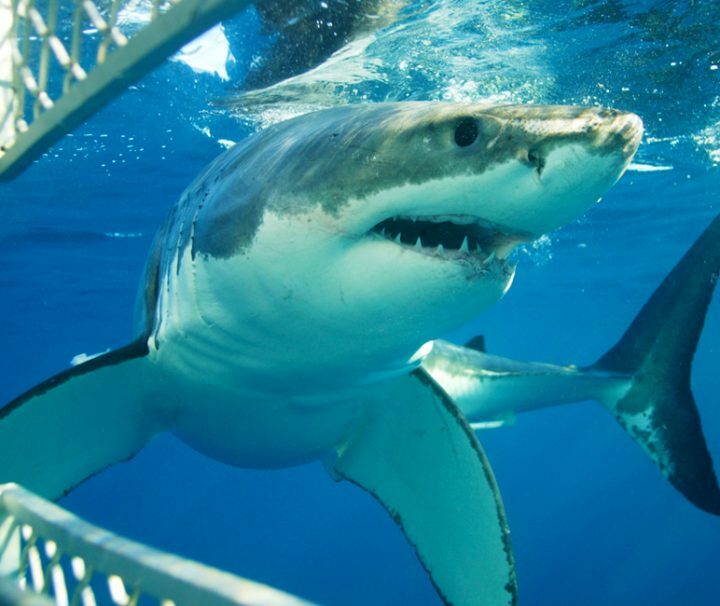 Face you’re your fears, embrace nature and experience the thrill of Great White Shark Cage diving in Cape Town. 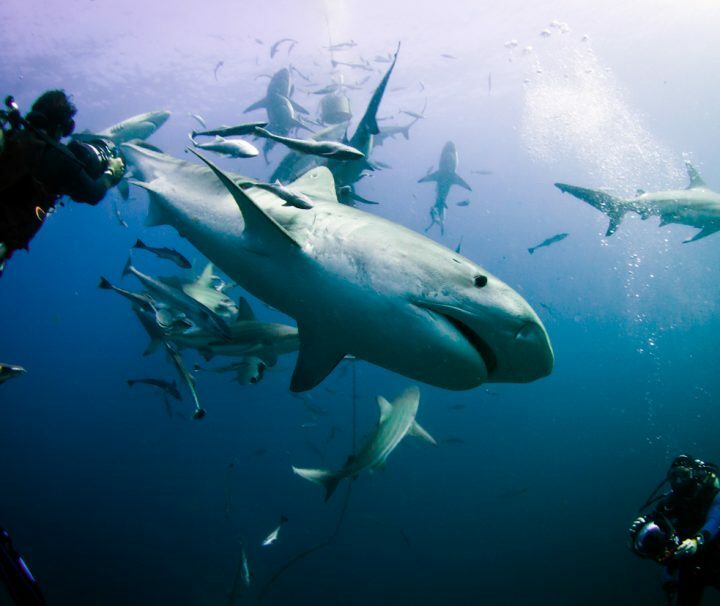 This Day tour takes your Gansbaai, the home of the "Great White Shark"
Take a scuba diving adventure tour in Sodwana Bay and have an unforgettable experience of this marine splendor! Get up close to ragged tooth sharks and many more magnificent marine creatures of South Africa! 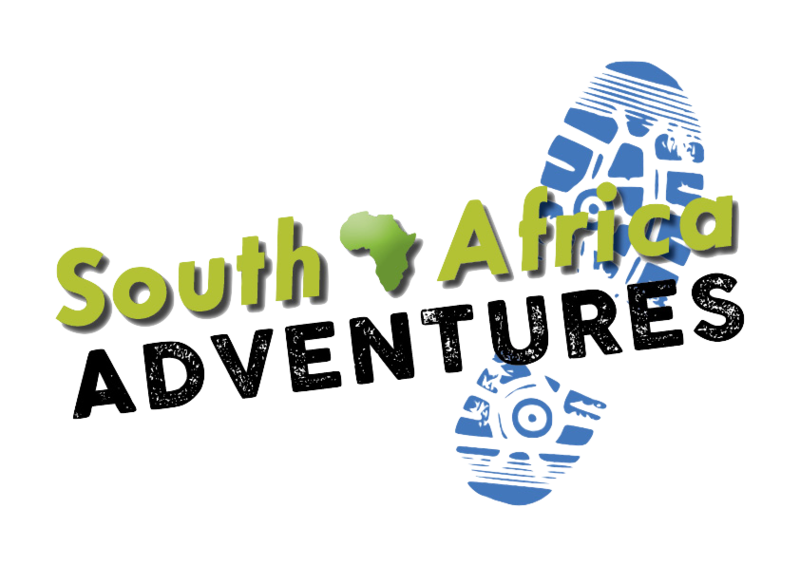 Experience the fastest growing adventure sport in the world with South Africa Adventures! 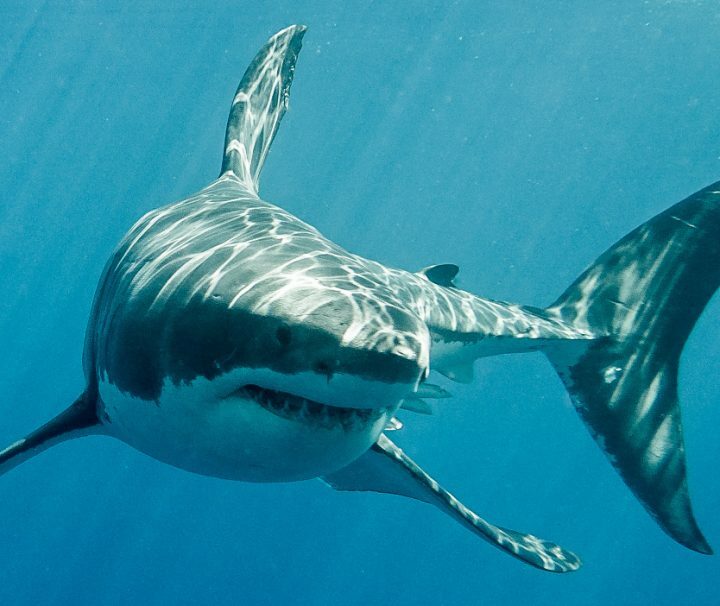 The White Shark Volunteer Programme offers a unique opportunity to be involved in some incredible and groundbreaking research into these ancient marine species. 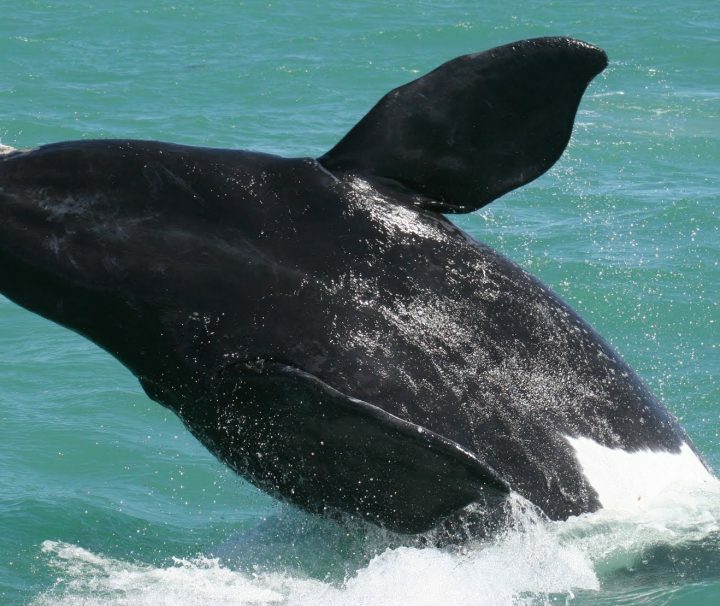 Join us on one of Hermanus’ most unique and interactive whale viewing experiences. 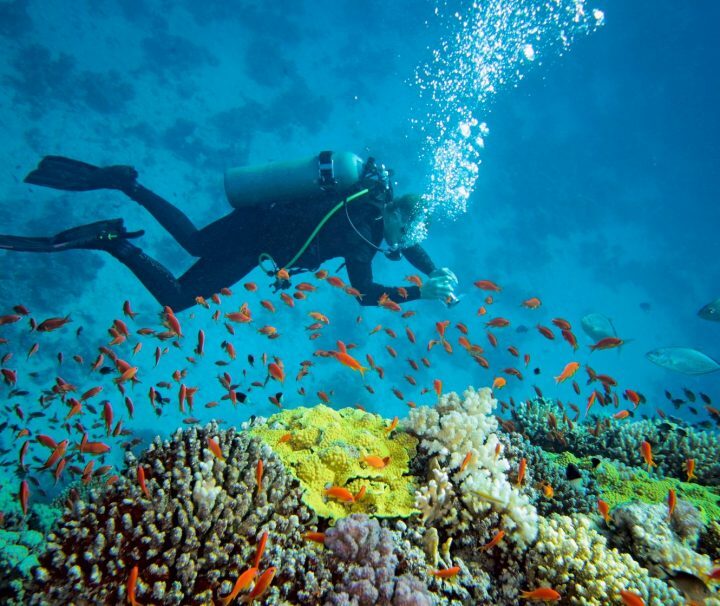 Scuba diving, hiking, wildlife safari, whale watching, sea kayaking and boat cruises combined with chilled out sightseeing and cultural tours along the way.